Do Dogs Really Only See in Black and White? Yes, it is a myth that dogs see only in black and white, but they don’t have quite the color vision of human beings. 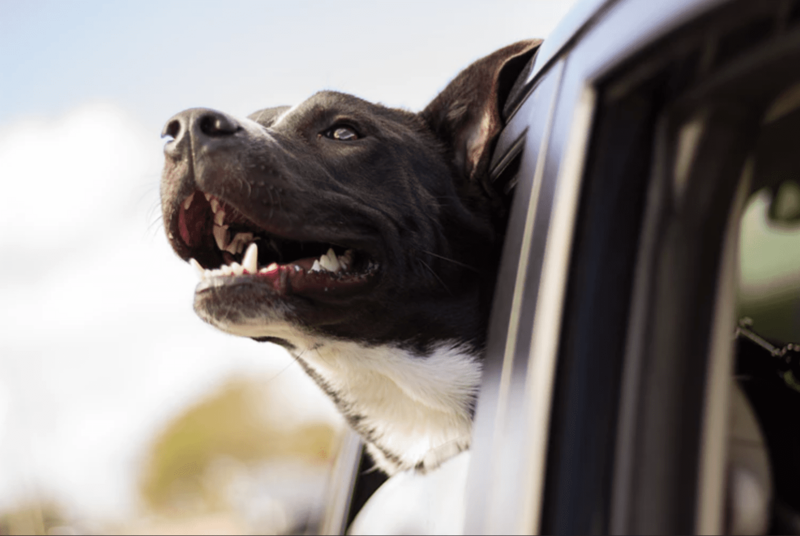 A dog relies on its sense of smell to give it the most information about the world. When a person takes their dog for a walk and the dog sniffs at eveyrthing, it is getting about as much information as a human would from reading the morning paper. A dog’s sense of smell must be as astonishing to humans as human vision would be astonishing to a dog. 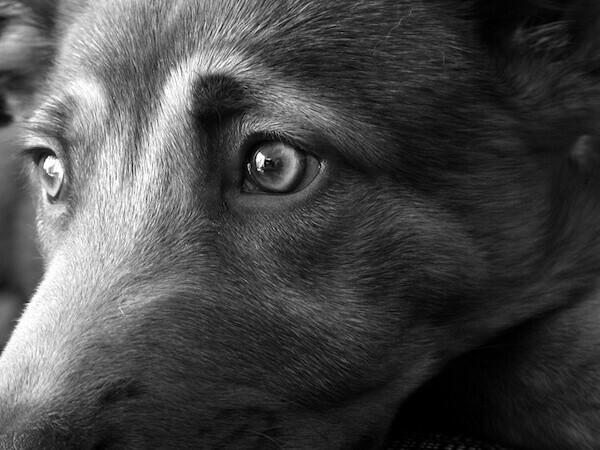 Still, a dog’s eyes are very much like a human’s. It is a sphere made up of a cornea, vitreous chamber, lens, pupil and a retina at the very back of the eye. The retina is filled with structures called rods and cones. 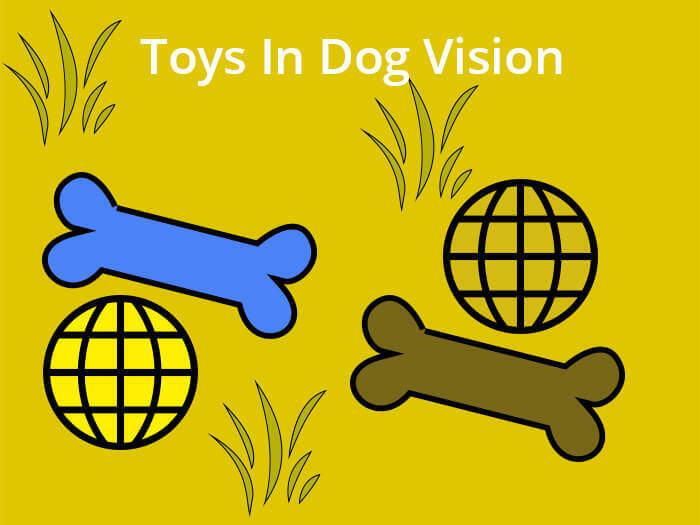 Cones allow the dog to see colors and bright light while rods allow the dog to see in low light. Since humans and dogs are both predators and work in groups, their eyes are positioned in the front of the head, but some dog’s eyes are a bit more widespread. This gives them a wider field of vision as well as good depth perception. This helps the dog focus on potential prey and helps it see where the pack/tribe members are. Dogs can see in the dark three times as well as a human because they have more rods than cones in their retinas. They also have large pupils and a membrane called a tapetum lucidum beneath their retina, which enhances their ability to see in low light. Cats also have a tapetum lucidum, which we shall see. This membrane is why the eyes of both cats and dogs glow in the dark. What colors do dogs see in? 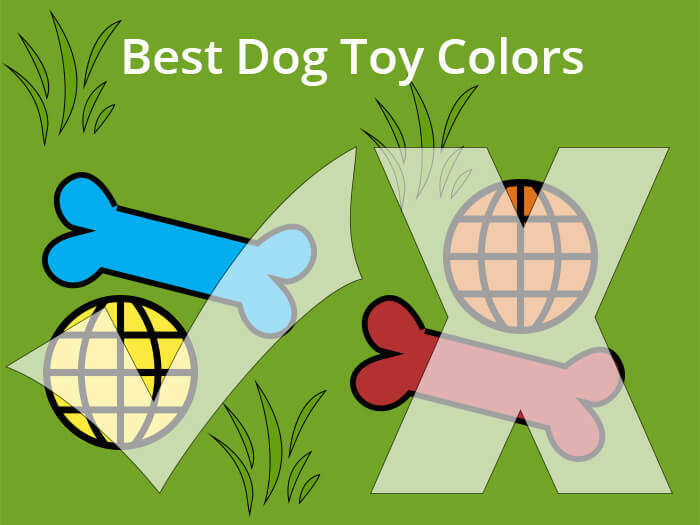 Because dogs have more rods that cones in their retinas, they don’t see colors that well. They also have only two types of cones where humans have three. 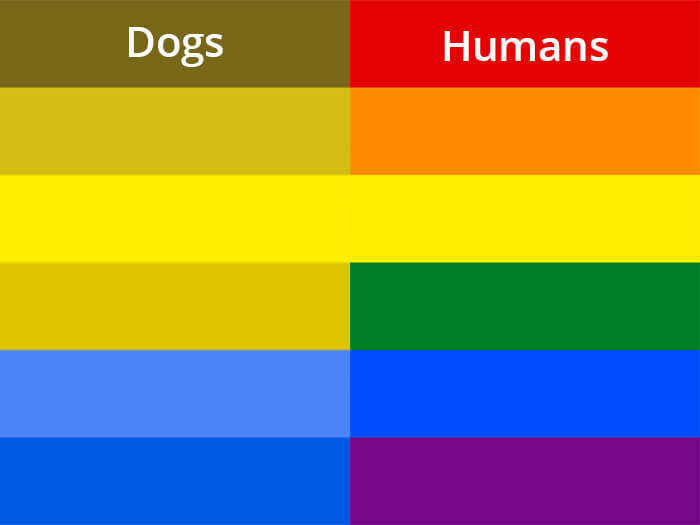 Dogs can probably see shades of blue, greens and yellows, but what humans experience as reds and oranges may elude them. How do dogs see compared to people? The three types of cones that humans have are sensitive to blue, red and green, and the two cones in dogs are sensitive to blue and a color between green and red, whatever it is. Dogs can’t focus as well on close items as human beings and would be considered quite nearsighted if they were human. Most dogs have about 20/75 vision, which is fairly bad! They don’t discriminate between shades of colors well either. A forest full of beautiful autumnal trees is a blurry, dull light green to a dog. 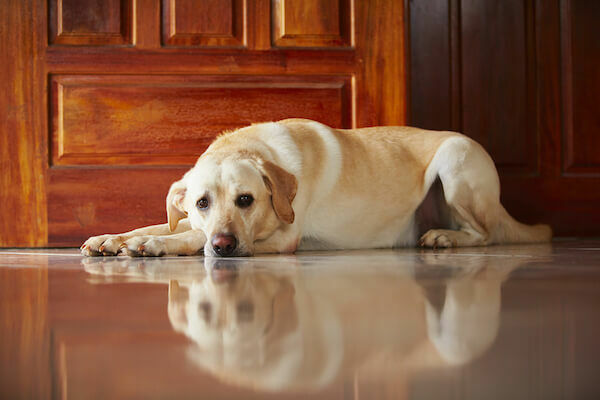 However, dogs have an advantage when it comes to motion detection. This is because of their better night vision and their ability to sense even the smallest prey moving in the duff. A drawback of their large pupils is that an image is sharp only in the center of the dog’s field of vision while everything to the side is fuzzy. This is an acceptable situation when a dog is running down a prey animal or a ball. 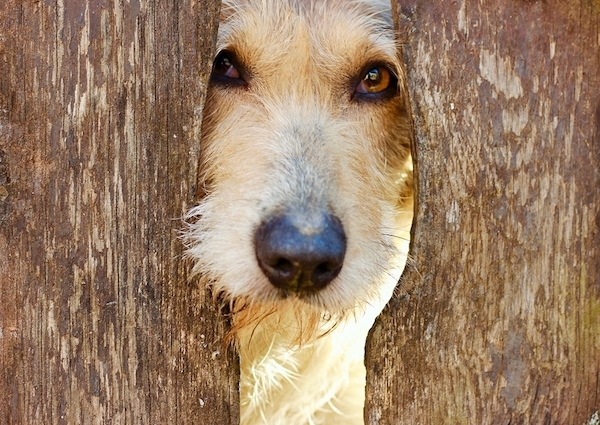 Dogs can also see much farther than humans, especially if the object is moving. In one test, dogs were able to see a moving figure a half a mile away, and a stationery figure a little over a third of a mile away. Dogs are also better able to see flickering lights. When a person sits down to watch TV with their pooch or sneaks them into a movie theater the dog sees the film frame by very fast frame, while human eyes are tricked into thinking the film is one continuous experience. This flicker fusion frequency, as it is called, is another thing that helps the dog find small prey at night. How do dogs see compared to cats? The dog and cat eye are comparable in that they both have a nictitating membrane and a tapetum lucidum. The nictitating membrane is a transparent eyelid that keeps the animal’s eye clear as it hunts at night. It is also called the haw and allows the animal to keep its eyes open while it is hunting. Most dog owners don’t notice this third eyelid until the dog gets an infection called cherry eye. Cats and dogs also experience the same limited range of colors. Though they have some things in common, dogs and cat vision is somewhat different. Cat’s can’t see as far away as dogs, but they are able to focus on close objects in the way the dog can’t, and their vision overall is much sharper. The cat’s night vision is much better than a dog’s, which is much better than a human’s. When exposed to bright light, the house cat’s pupils furl up into slits, a phenomenon not seen in dogs or humans. This not only protects the cat’s retinas but improves its depth perception. 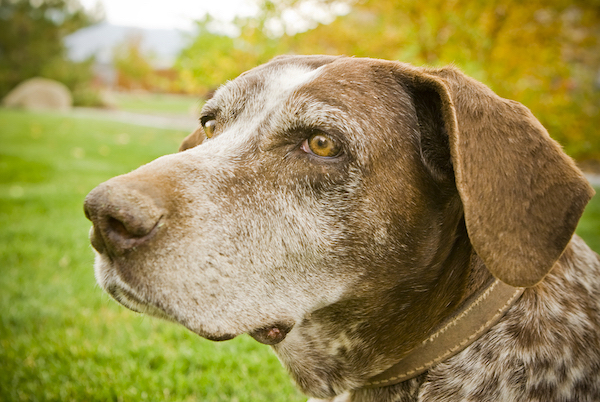 Dog eyes also have a fovea, which is a pit in the center of retina that is full of cones. Instead of a fovea, a cat has a structure called a visual streak, which isn’t a pit or a point but a streak that is found across their retina. This makes them better able to detect movement in their peripheral vision. But no one should feel sorry for cats and dogs because their vision isn’t as color-filled or sharp as a human’s. Their other senses, such as touch, taste and especially smell are much more acute than human’s, and tell them everything they need to know about the world. Puppy mills are large operations that focus primarily on breeding dogs without much attention being placed on the well-being of the dogs in question. There are many reasons as to why you should avoid purchasing a dog from a puppy mill and zero advantages towards doing so. 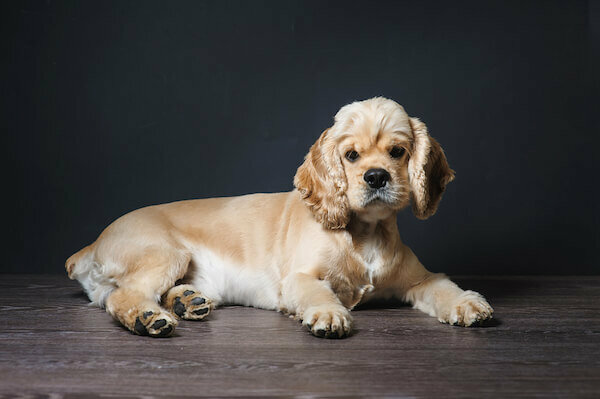 Due to the breeding of these dogs without any regard to their health, these puppy mills often cause the production of breeds that have hereditary defects that go unchecked, which is one of the many reasons that you should consider adopting or purchasing a dog from a more reputable option. 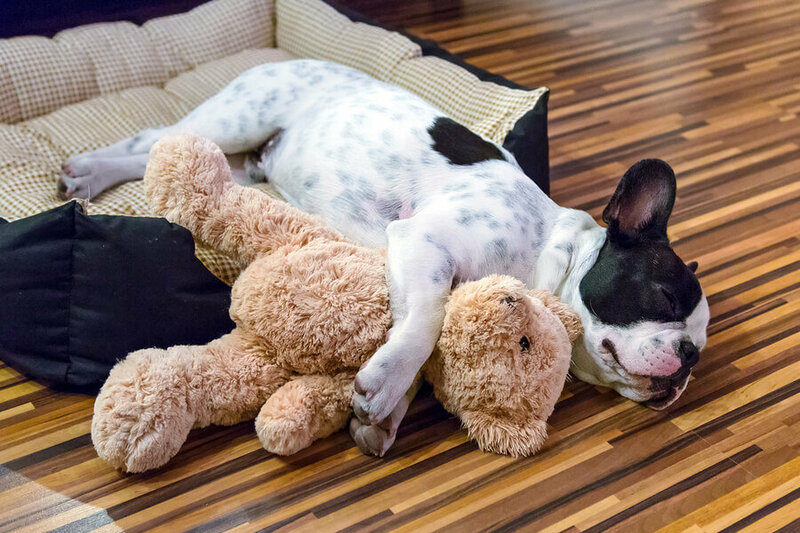 One of the primary reasons that you should avoid purchasing a dog from a puppy mill is that there are already too many dogs that you can find at dog shelters and via rescue groups that are treated humanely and will provide you with confidence that you’re adopting a dog that’s in good health and needs an owner. 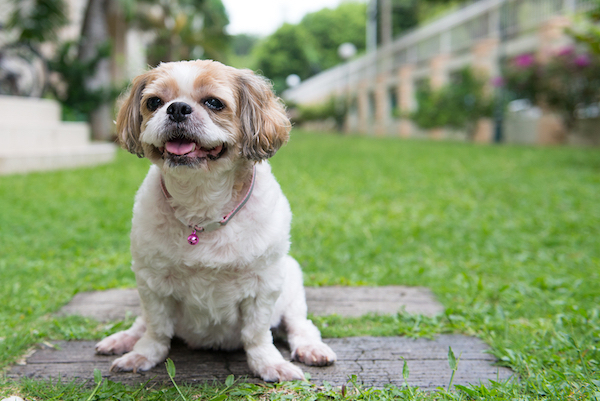 Purebred dogs can be found in these shelters and rescue centers, allowing you to find exactly what you’re searching for without needing to resort to a puppy mill. 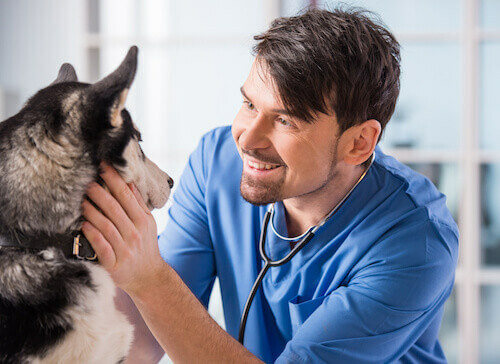 When you wish to purchase or adopt a dog, you’re obviously going to be looking for one that’s healthy or at least has received adequate vet care. 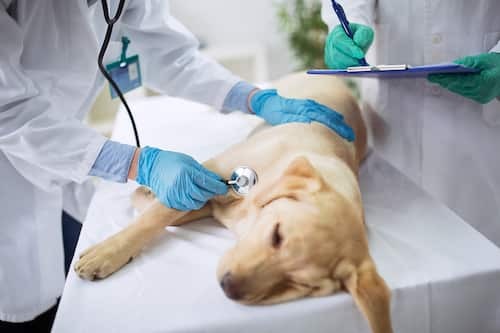 In most puppy mills, vet care is seen as an afterthought due to the rapidity at which these mills try to breed the animals that they bring in without putting much thought on actually caring for these dogs. Because of the lack of vet care that these dogs receive, you have a high potential to get a sick puppy, especially if the puppy mill has been in existence for a lengthy period of time. The longer that a single puppy mill is breeding dogs, the more likely it is that future generations of puppies bred in these mills suffer from certain hereditary or congenital conditions. 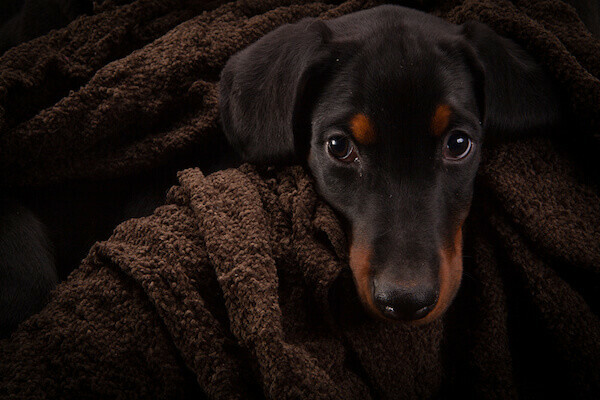 The reason that this occurs is because the majority of mill owners do not attempt to identify if some of their dogs are sick, which means that sick dogs will continue to breed with other dogs, heightening the chances that the puppy you obtain from one of these mills has some kind of disease. Due to the lack of vet care provided to these dpgs, there’s also a chance that the one you purchase from a puppy mill has some form of disease. 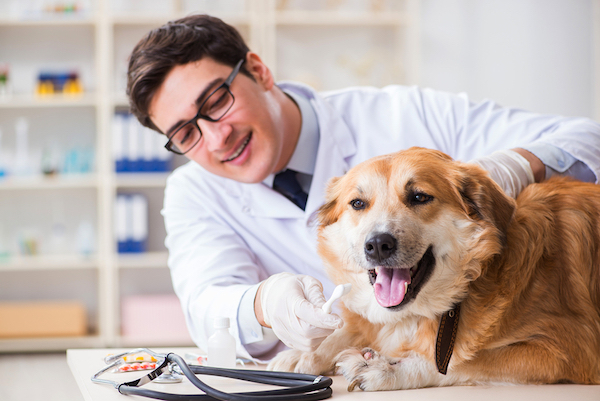 These diseases can include everything from infections in the upper respiratory system, pneumonia, ticks, fleas, diarrhea, and mange. 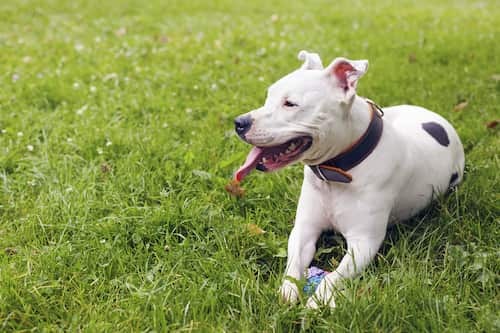 When you adopt or purchase a puppy from a rescue group or shelter, it’s highly unlikely that they will have any type of disease or disorder, allowing you to avoid the many issues and expenses that can occur when the puppy is already sick. Along with the lack of vet care provided to the dogs kept at puppy mills, the living conditions in these mills are typically awful and can be very cruel to the dogs that are made to live and breed there. 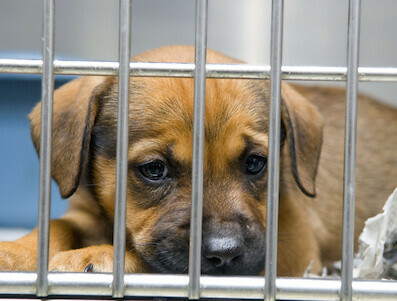 Although a small number of puppy mills are inspected and have generally decent living conditions, the majority do not. Dogs are usually kept in very crowded conditions alongside other dogs at the mill. These conditions are dirty and unsanitary, while the dogs kept inside these mills do not receive any kind of treats or toys. Most dogs will not be provided with enough food and water and usually go without standard grooming techniques or even exercise. When a dog is placed into a puppy mill, they are typically kept in a steel cage, sometimes with other dogs. These cages are often dangerous for dogs as the rough flooring can cause the development of injuries in the legs and paws of the dog. 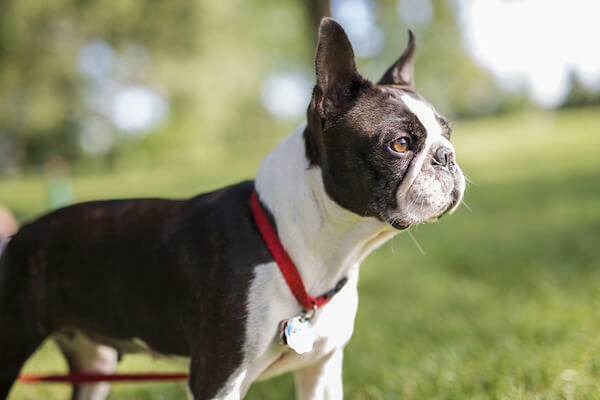 The dogs bred at puppy mills are also kept from socializing in a normal manner, which means that they can have behavioral issues once they have been purchased and taken to a home. One of the more horrifying aspects of puppy mills is that breeding females are almost always treated very poorly, wherein they are bred as often as possible. Since the majority of puppy mills are focused on boosting their profits, this means that breeding females are given hardly any time to recover before being bred again. When these female dogs no longer have the strength necessary to continue breeding, they are usually killed. In many cases, records aren’t kept, which means that the owners of the puppy mill have no idea how many times that a female dog has produced litters. 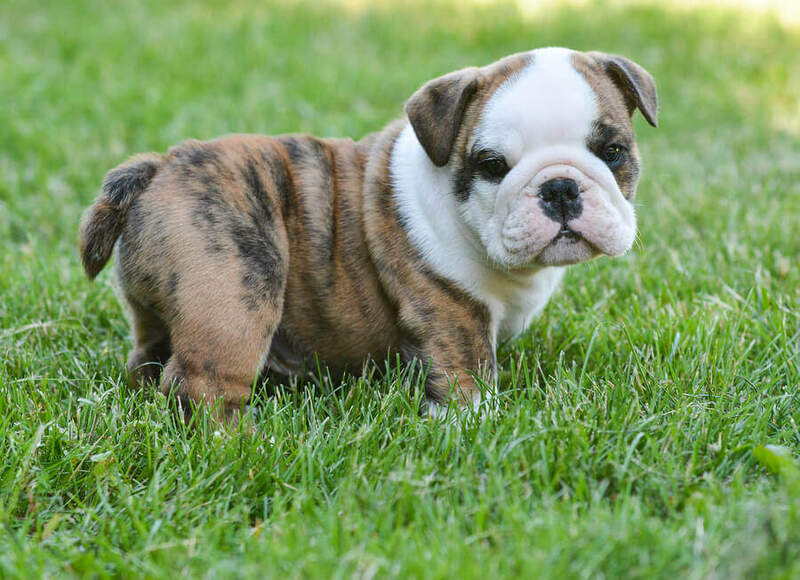 If you feel as though you simply must go through a breeder in order to obtain a specific breed of dog, it’s important that you at least purchase a dog at a reputable breeder. 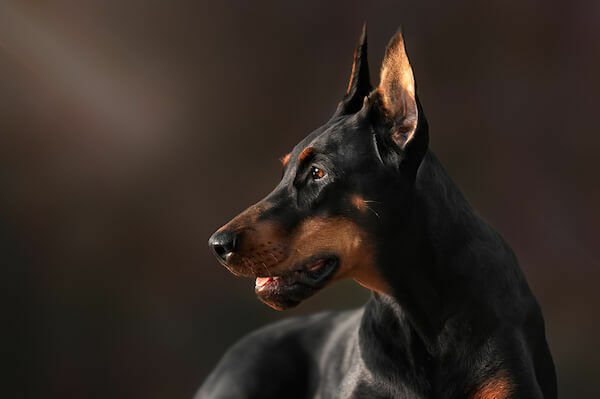 If you’ve never gone through this process before, it may seem difficult to know where to start when trying to find a breeder that treats their dogs well. First of all, never purchase a dog online, as the majority come from a puppy mill. You want to see where the dog comes from, which should clue you in to how the dog has been treated. 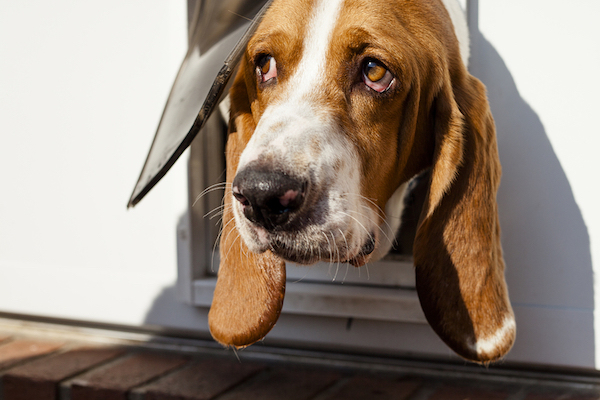 Breeders who are responsible will never sell a dog to someone that they have never met in person, as they aim to make sure that the dog is being provided with a home that will take care of them. Also make sure to ask to see the dog’s mother to make sure that they are healthy and are being treated well. 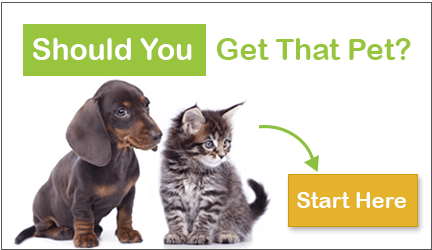 Don’t hesitate to ask the breeder questions, as a readiness to answer these questions indicates that the breeder is reputable. A great place to find reputable breeders is at dog shows.